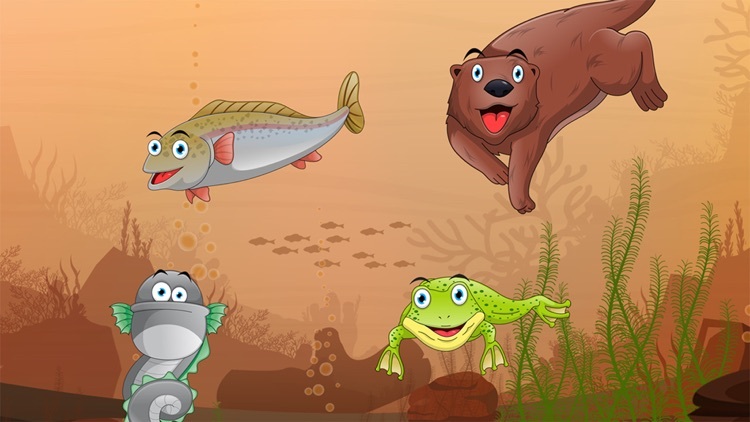 If your child loves animals such as the sperm whale, octopus and shark, they will enjoy kids animal in the sea, ocean, lake and river. 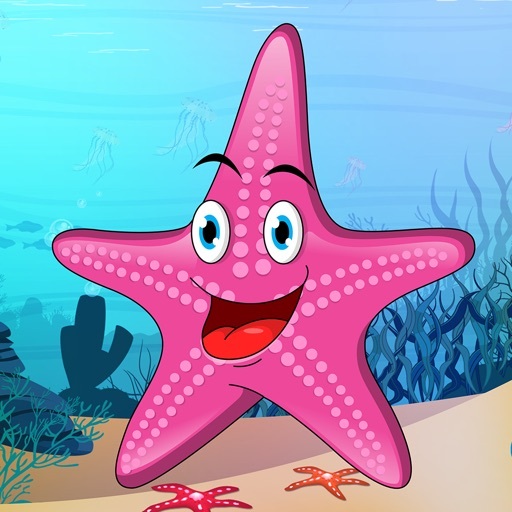 This app for children is a peekaboo game that helps young children learn to know underwater creatures and their names in English and other languages. 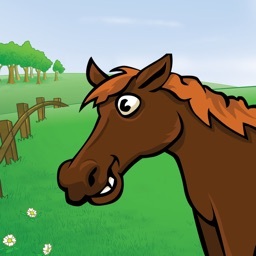 This animal game is a fun and educational app with cute pictures and sounds of different types of animals living in the sea. 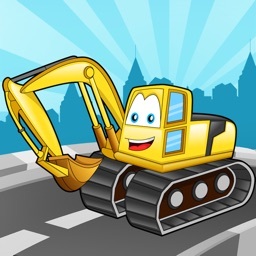 The app is made for 1, 2 and 3 year old kids but even babies and maybe infants will find it fun. - Simple navigation for small children. 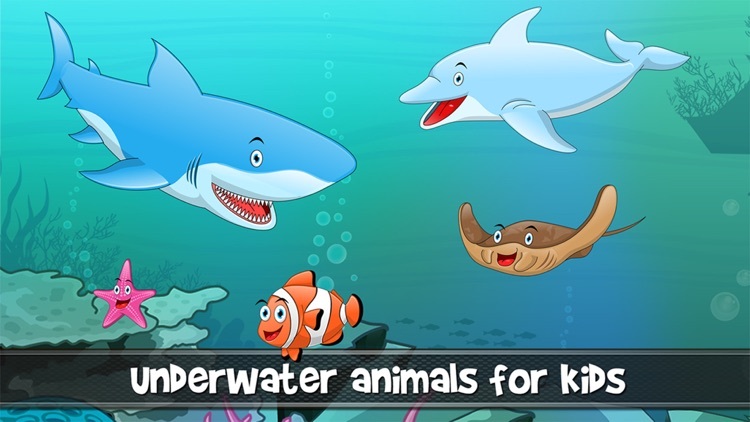 Even babies may be able to use the app and have great fun exploring the wonderful world of animals in the sea that. - Recommended age 1 - 3 years old. - Pronunciation and texts in different languages. 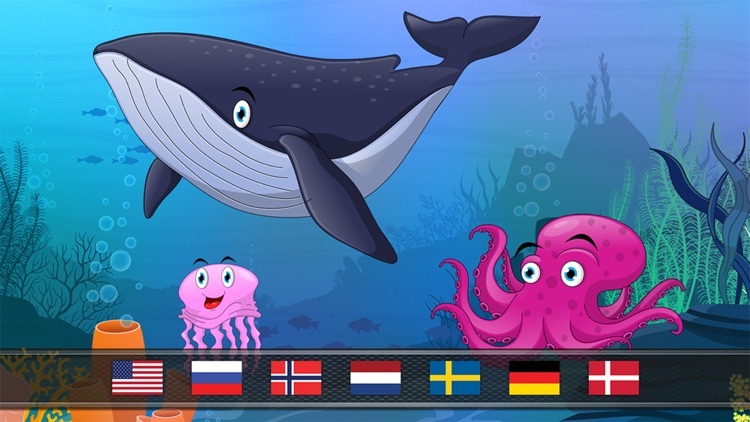 Currently, the kid’s game support English, German, Russian, Swedish, Dutch, Danish and Norwegian. The language in the app can be changed from the settings menu, which is accessed through the parents button on the main screen. 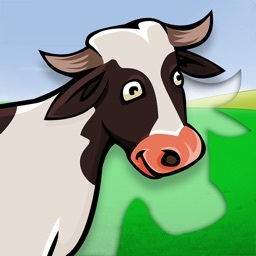 - Child friendly graphics with 28 different animals. 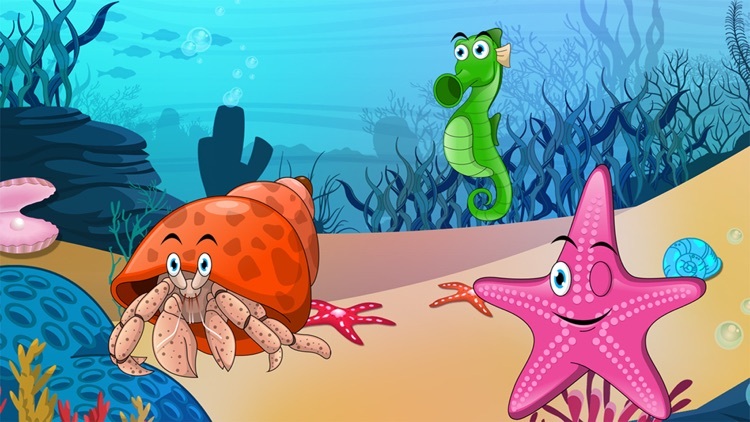 The free version contains 7 animals in the peekaboo sea or reef theme with fish (a nemo clownfish), sea turtle, seal, sting ray, jellyfish and more. The remaining themes can be purchased inside the app. The in-app purchase is made after the parental gate is passed. This should restrict your toddler from accessing which is only relevant for parents. The peek a boo game for babies can also be used for learning the first words in different languages. Bilingual kids starting to learn to speak may find the app beneficial when learning their first words. Is the sound missing in the app. Please go to http://www.kidstatic.net/support to see how you can enable the sound if it’s not present. If you experience any problems with the app or have a comment on how we can improve it. Then please contact us at http://www.kidstatic.net/contact. You can also you the contact form in the app. The contact form is located in the parents menu. 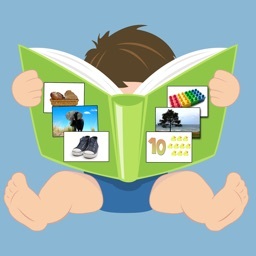 You can also visit us at http://www.facebook.com/kidstaticapps to get the latest news about our kids apps.